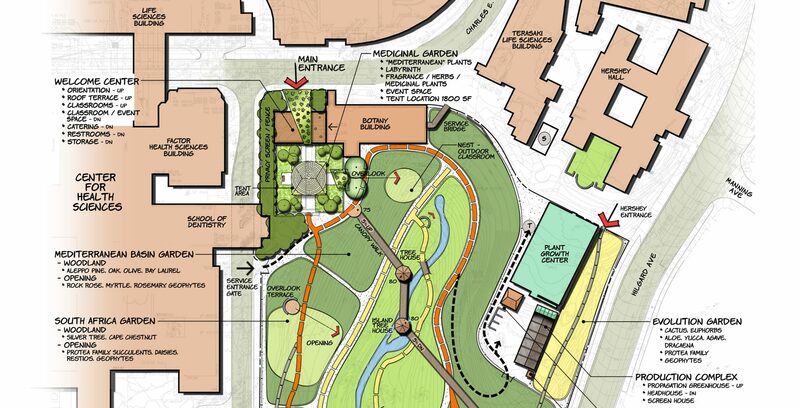 Pashek + MTR Principal Missy Marshall prepared the Master Plan to guide the future development of the 7-acre Mathias Garden from a hidden gem and outdoor laboratory to a campus destination. 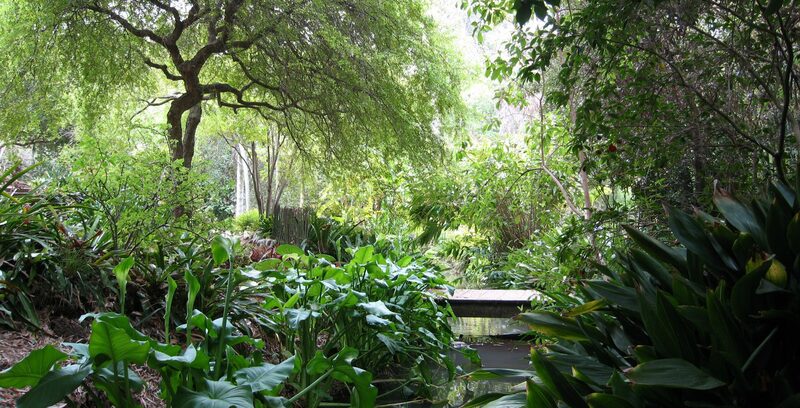 The Master Plan preserves the core of the Garden as a subtropical collection in honor of Mildred Mathias. 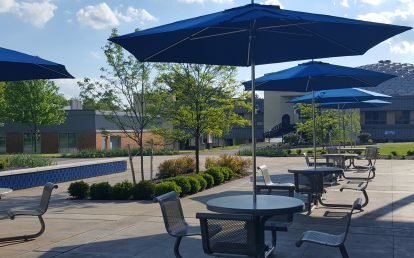 It is a rare shaded oasis within the urban traffic and dense academic buildings that surround it. 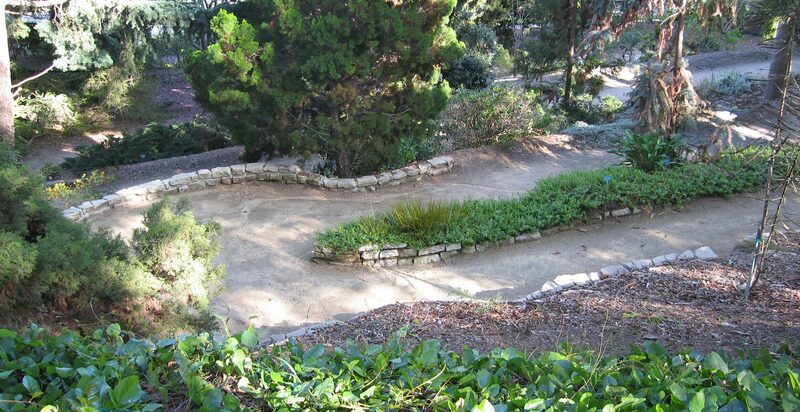 We recommended that the Garden develop exhibits and features that have interest for a wide range of visitors, especially students and families, while maintaining its peaceful and restorative character. 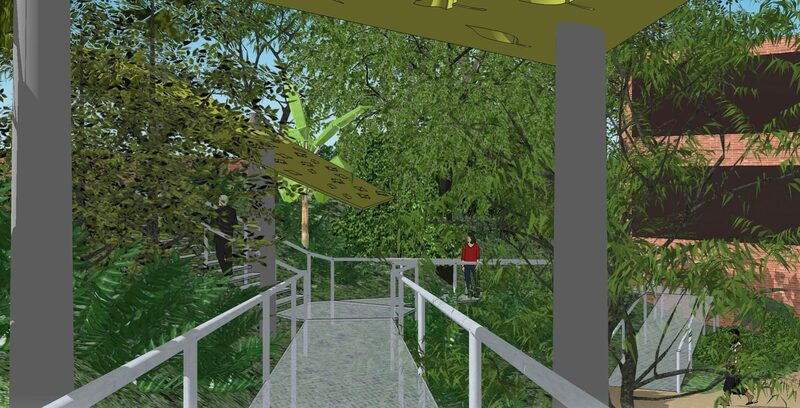 This might manifest as “wow” exhibits that capture visitors’ imaginations and provide places to socialize, such as a Tree House and a Canopy Walk. 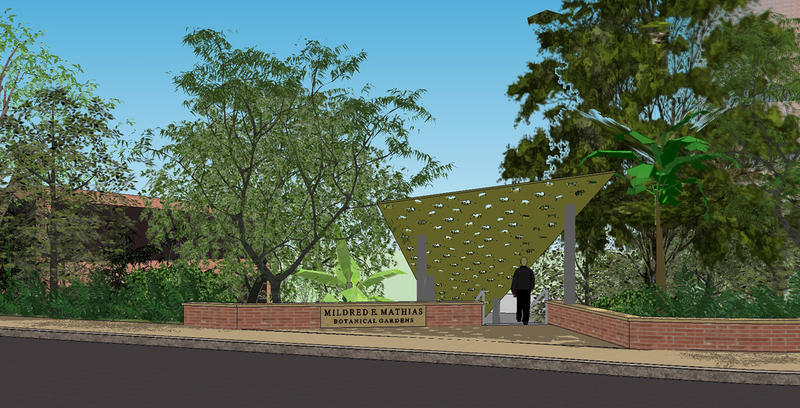 Visibility and accessibility are critical issues, so we recommended developing a new, more prominent main entrance to the Garden in order to make sure that it is perceived as an educational laboratory and cultural amenity open to all visitors. 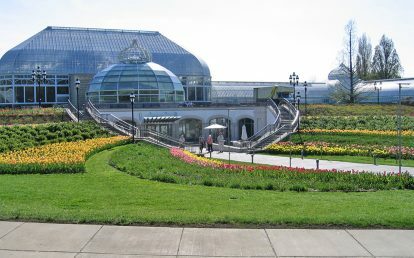 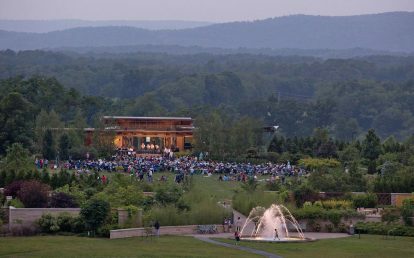 The Master Plan also reconfigures the existing plant collections to create coherent groupings from various Mediterranean and subtropical climates of the world, aligned with the water regime of the site. 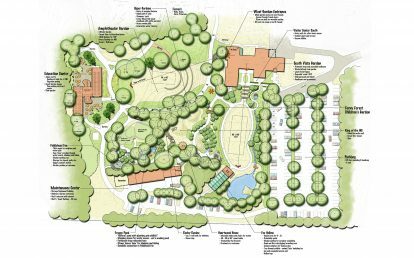 The Master Plan for UCLA’s botanical garden supports the University’s vision for a campus amenity that is an outdoor museum and lab as well as a place for beauty, serenity, wellness, and enjoyment.